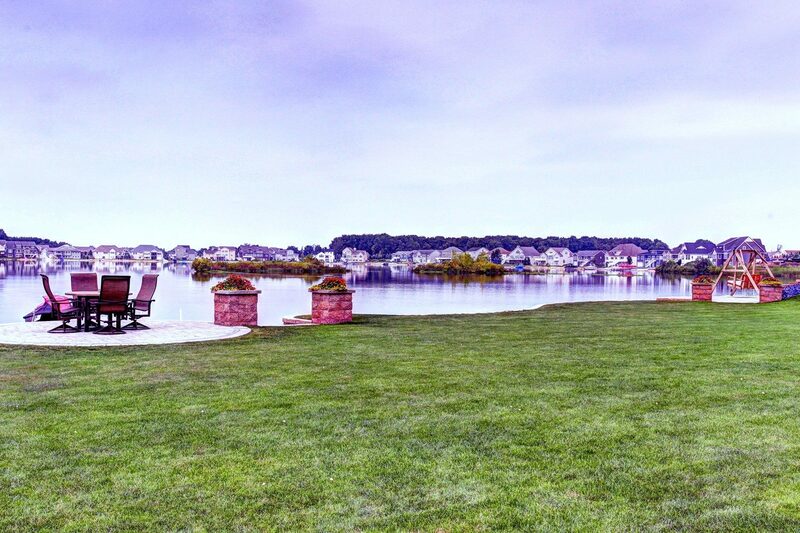 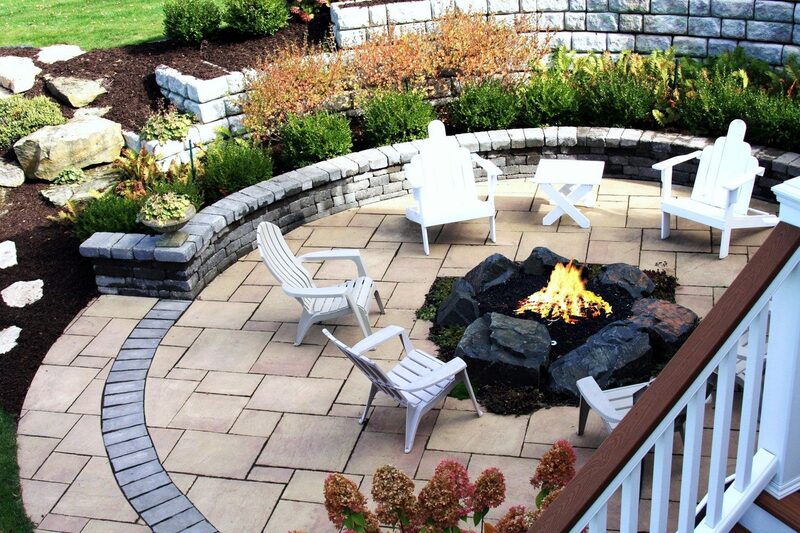 Pro-Mow Lawn Care & Landscaping designs, creates and maintains your perfect outdoor space. 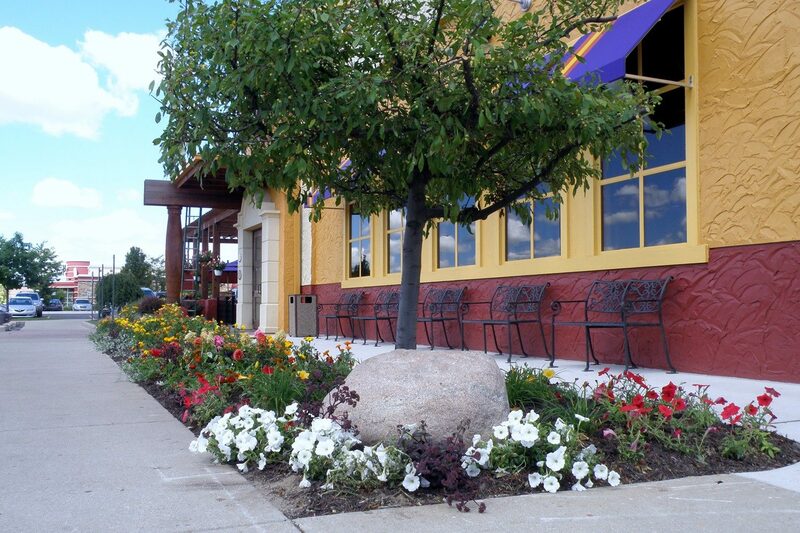 Serving our neighbors in the Grand Rapids, MI area since 1993. 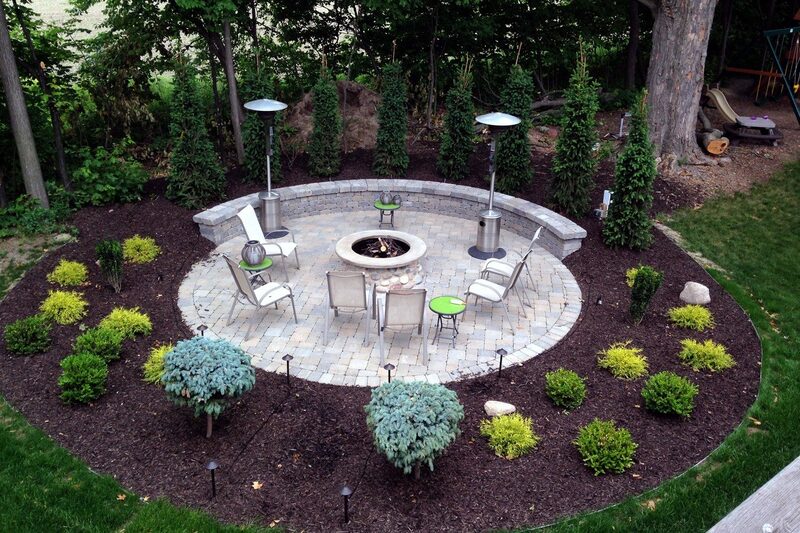 Professional landscape designers bring your ideas to life! 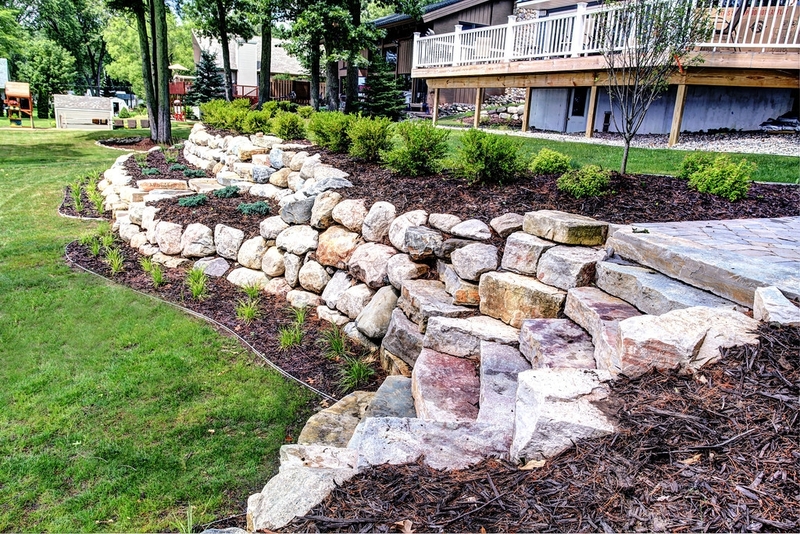 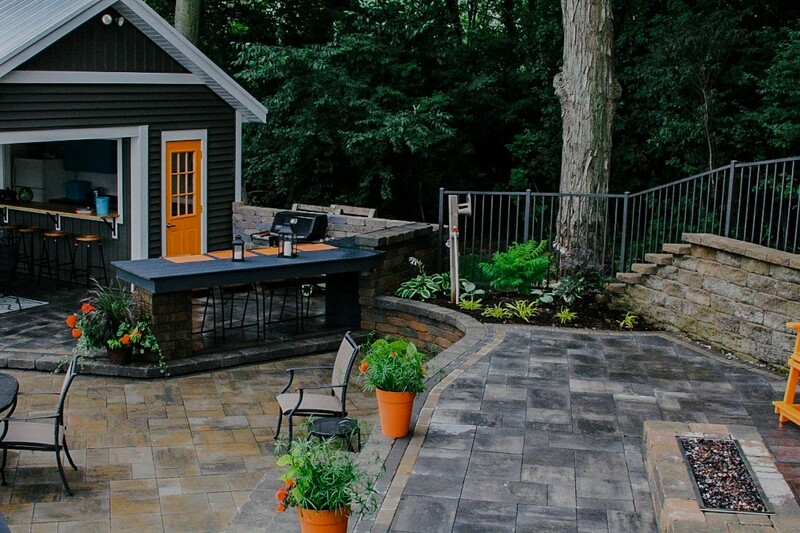 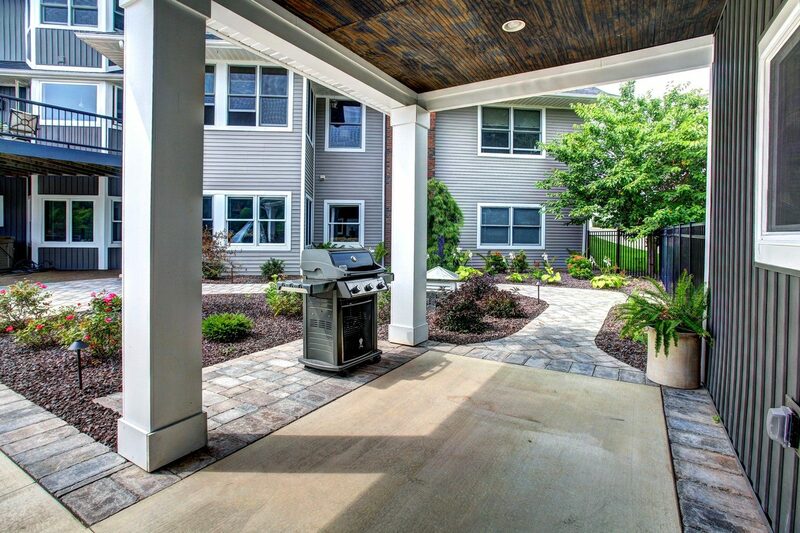 Extend your outdoor spaces with landscapes, hardscapes and more. 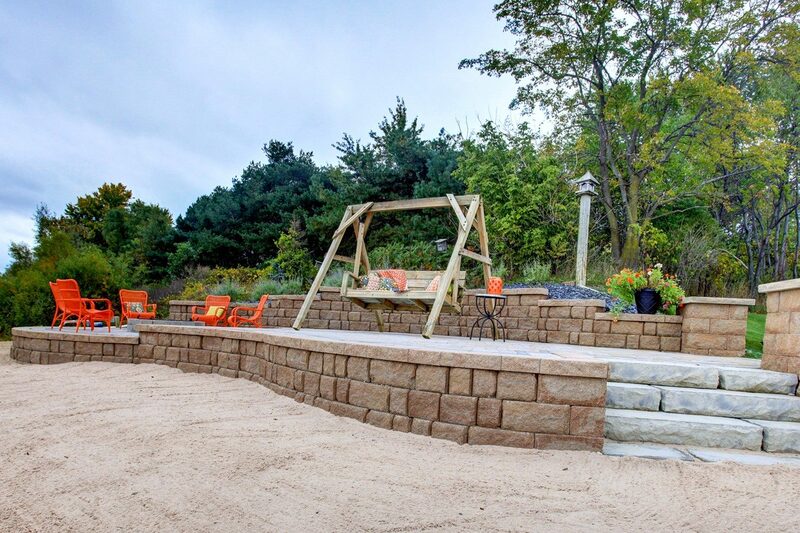 Our team is ready to plant, build, and finish your landscape design with expert planning, superior service, and careful installation. 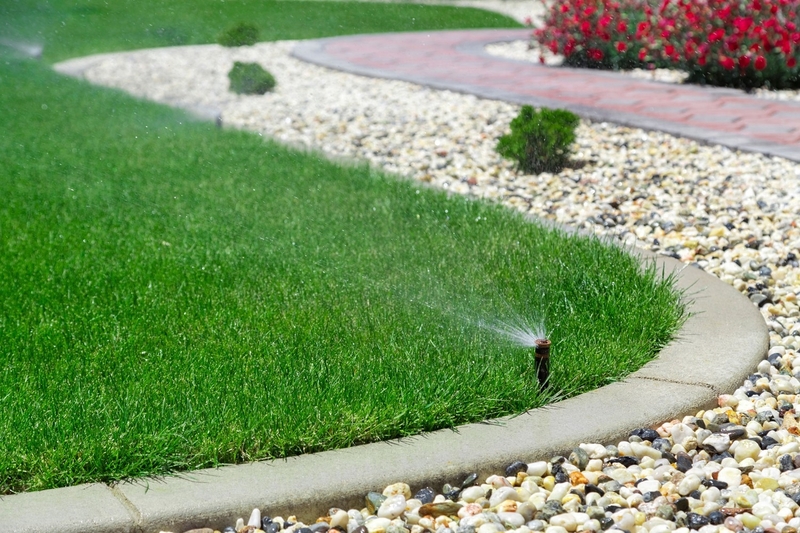 We are ready to keep your outdoors looking beautiful, season-after-season, year-after-year with complete lawn care services. 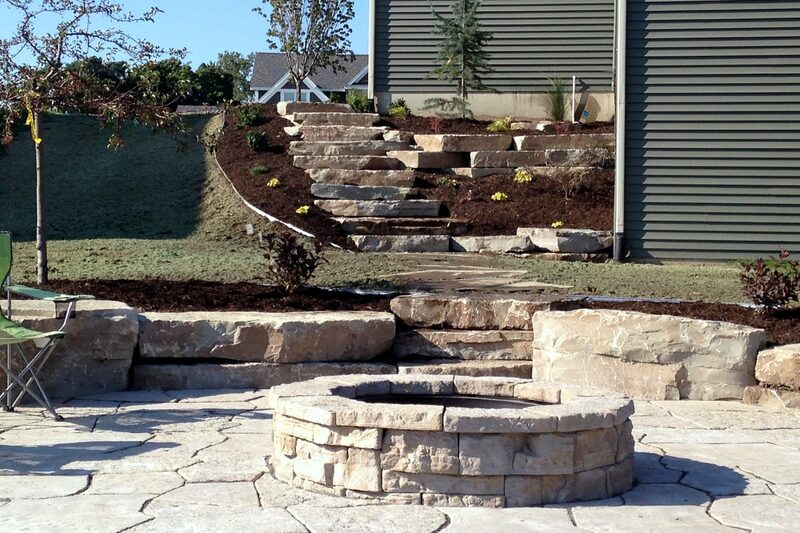 “I have worked with ProMow Landscaping for 10 years. 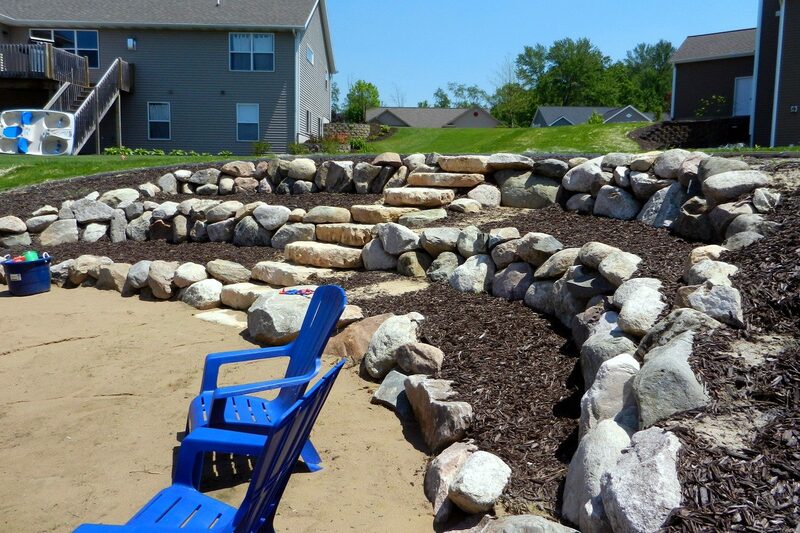 I started with the basics of landscaping mulch and mowing. 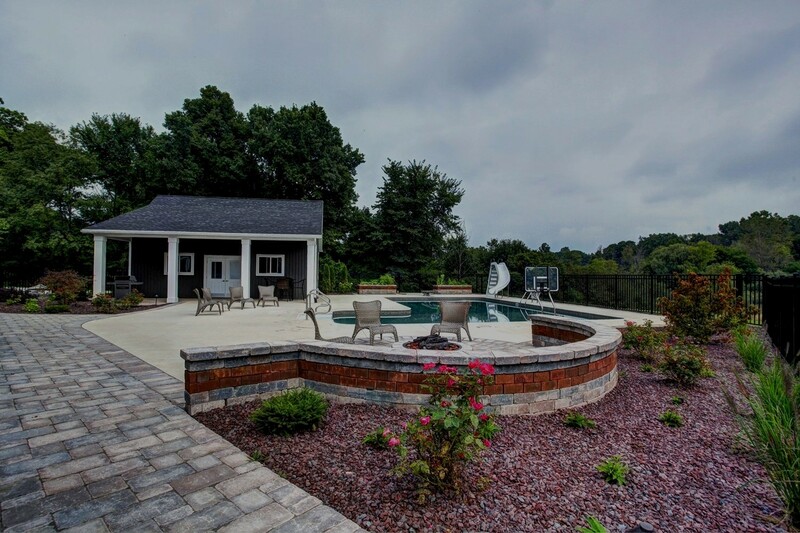 After moving, we had ProMow redo all of our landscaping including a new pool area. 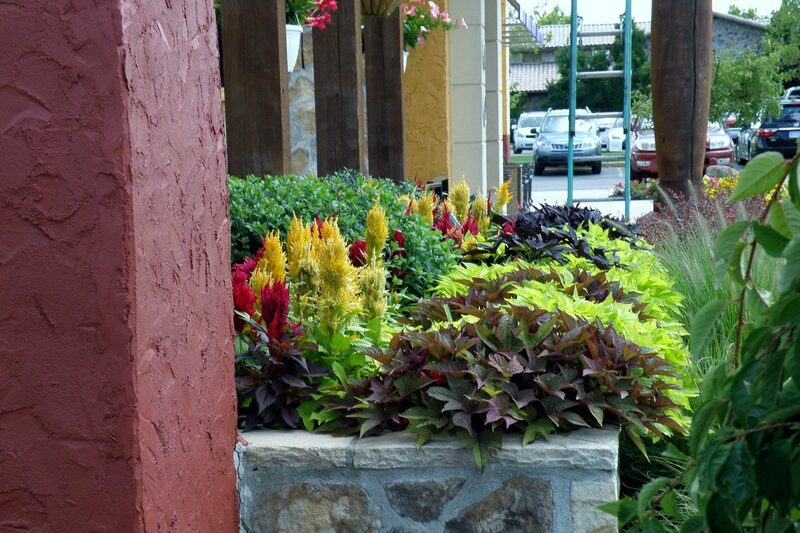 The service has always been great and very personable.” – Mike C.
FREE perimeter pest control twice a year. 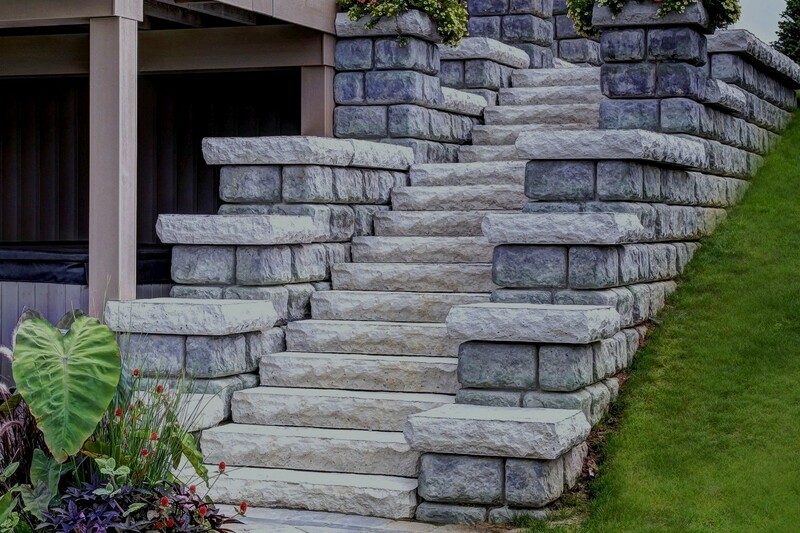 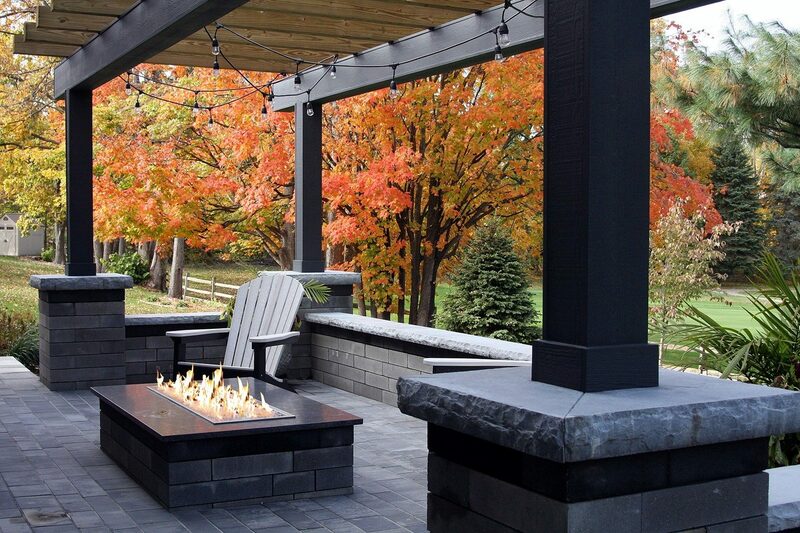 Custom, innovative landscapes extend your outdoor living space, beautifully. 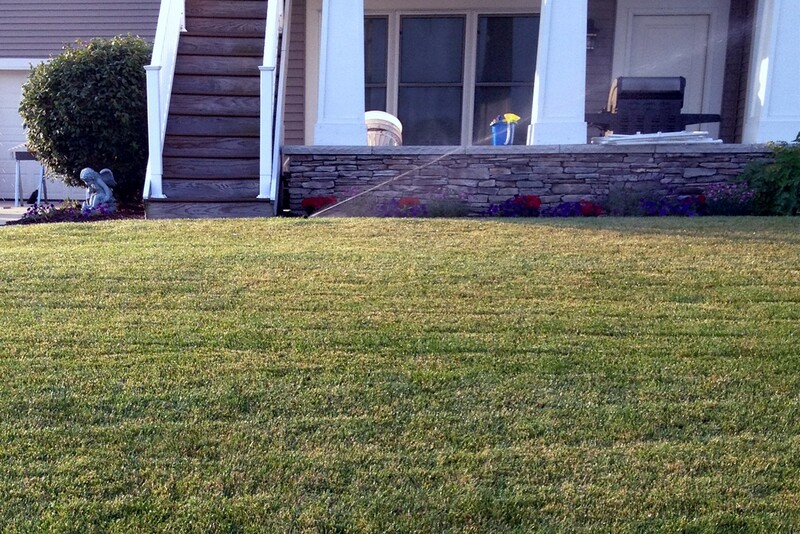 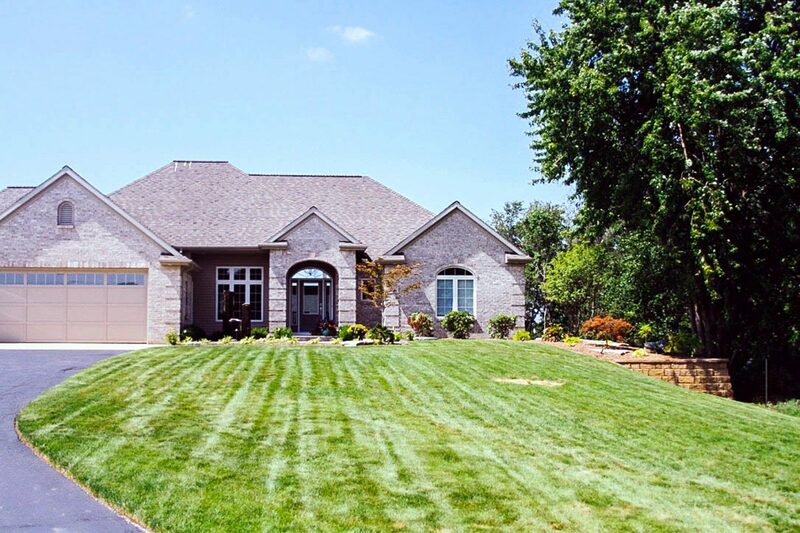 Complete lawn care services to make your home the envy of the neighborhood. 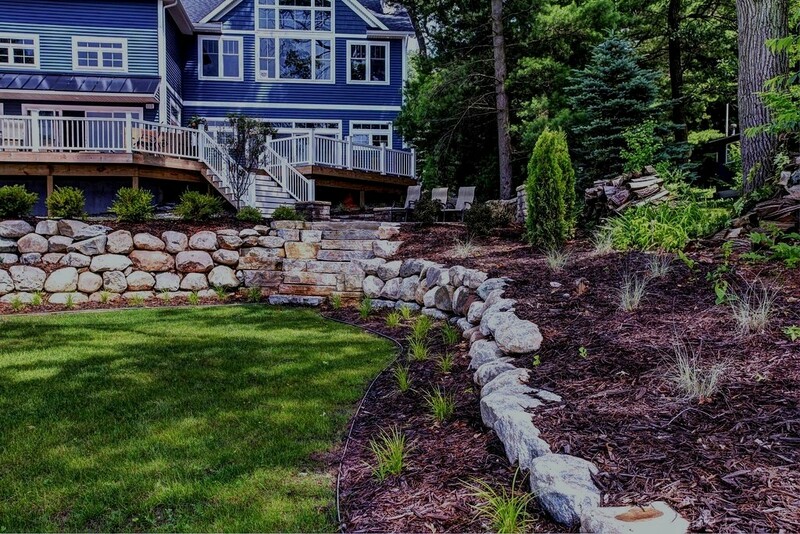 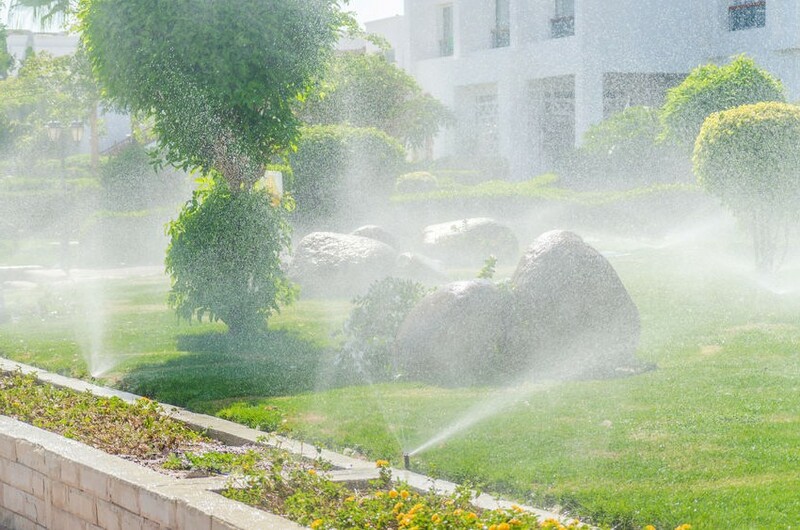 Complete lawn care services to make your home the envy of the neighbors. 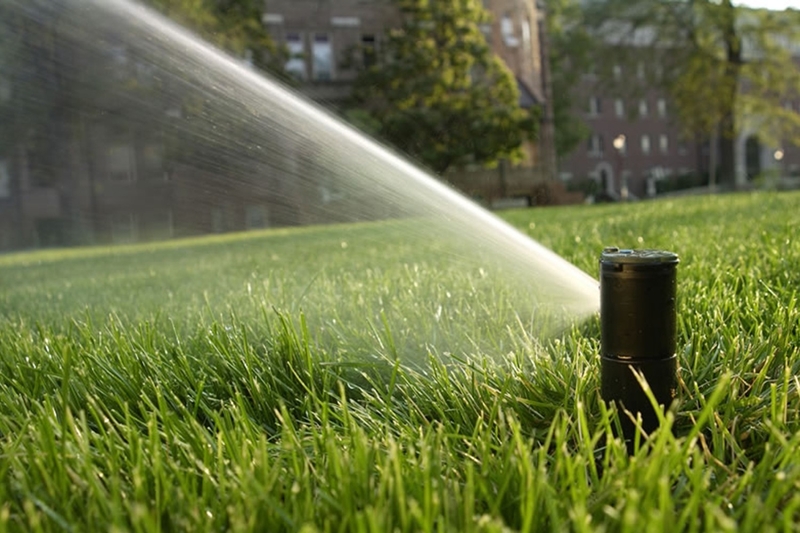 Installation and maintenance for an effortless, lush lawn and landscape. 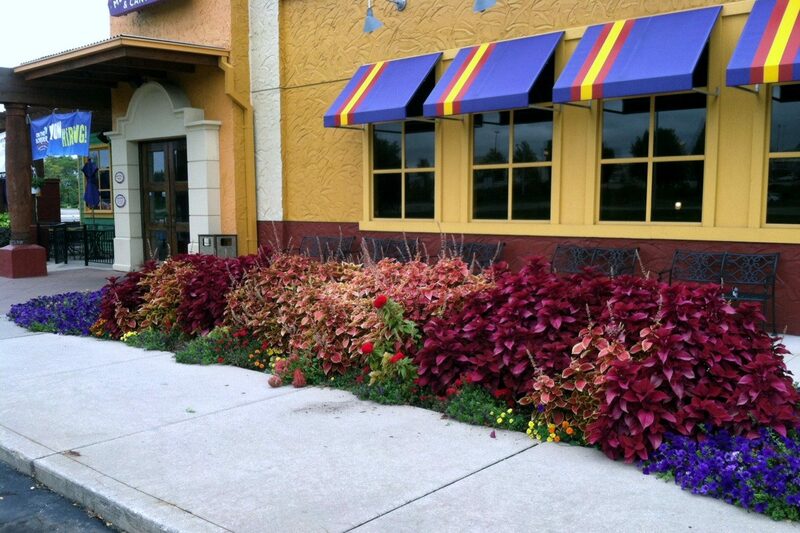 Improve the curb appeal of your business, in the most gorgeous ways. 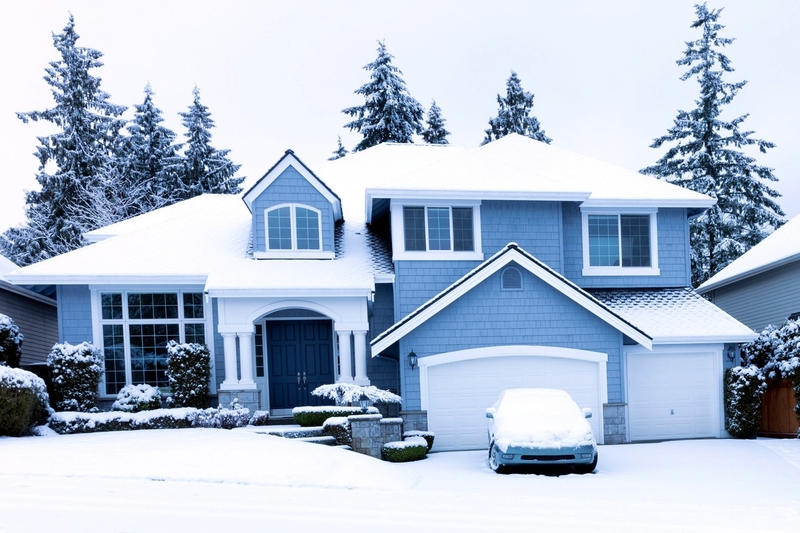 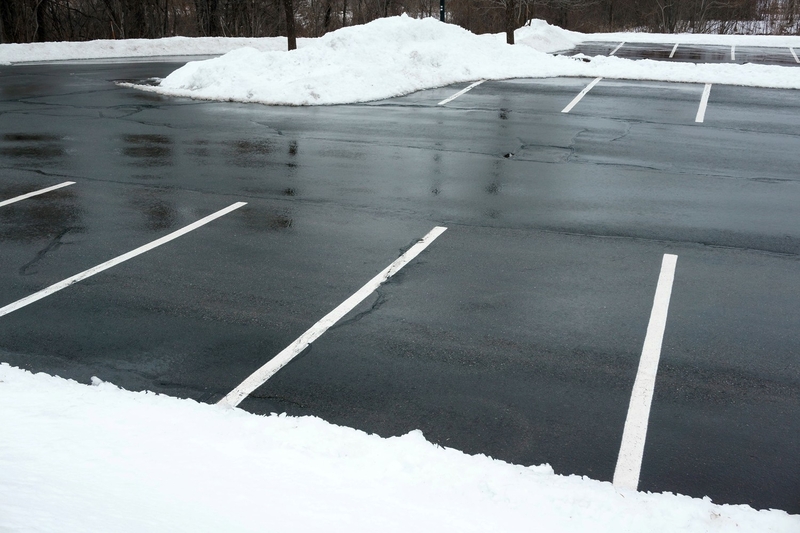 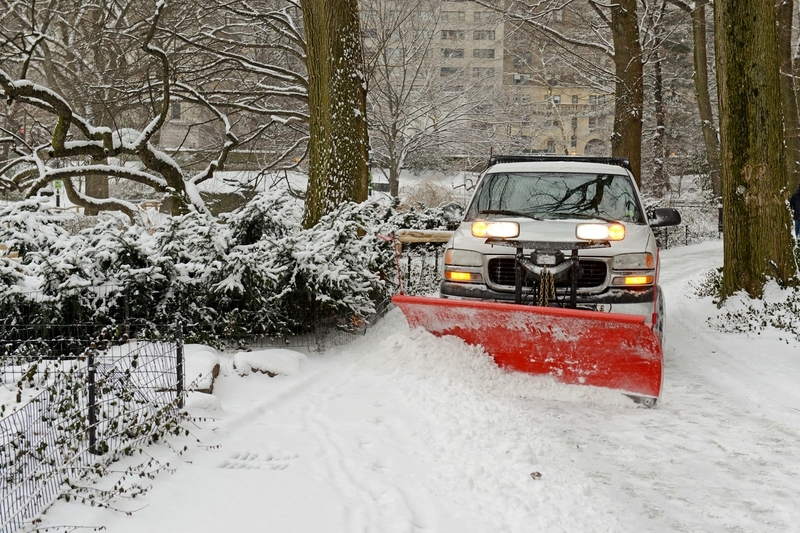 Reliable, thorough snow plowing and shoveling services all over West Michigan. 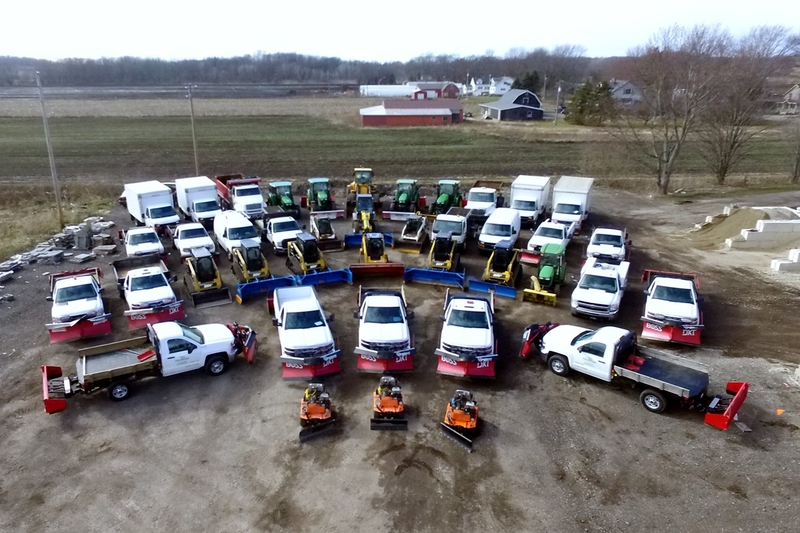 “Such a talented team on both ends of lawn care and landscape. 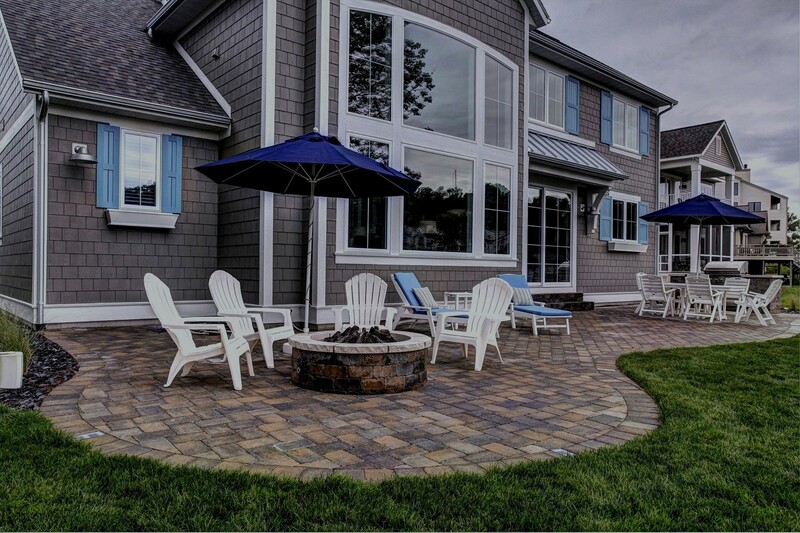 They truly know the art of making your living quarters look impeccable.” – Tyler W.
We offer competitive wages, paid vacations, benefits, perks and more, depending on the position.